Graphic designing is something that is used everywhere right from the road signals to the memorandums of various businesses. It is used in everything and almost everywhere. Graphic designing is important in basic designing, colouring, packaging as well as branding. Graphic designers are the most needed personnel in the sector of branding. Also, graphic designing and logo designing are used for decoration and visual story telling. In-depth knowledge of graphic designing can help one out with their work and there are many graphic design books available with us that will tell you more about logos as well as graphics. In our section of logos and graphics, one can easily find a suitable graphic designing book with all the aspects covered which come along with DVDs as well as vector files so that you can go through the designs and also make use of those files. Design info has carefully taken the new season of graphic and logo designing into consideration for Spring Summer and has incorporated the changing trends of customer consumption patterns in order to keep you updated with the latest designs that will help you out in your graphic designs work and these books are definitely a must to have. We have got a lot of graphic design books available with us that covers different aspects of logos and graphics. One of them is the GraphiCollection Mini baby book which is an altogether new book series dedicated wholly to the world of babies. It is a complete book about babies and their pets and toys, etc. 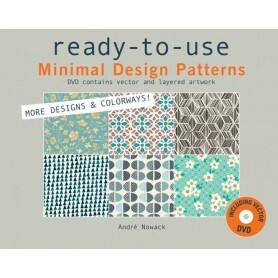 In this book one will find a lot of graphic designs needed to change one’s overall fashion sense and these designs include a huge range of flower patterns and fabric designs made with the help of different design techniques. Also, towards the end of the book you will find a gallery comprising of baby suits, t-shirts and different accessories which will help give a fresh look to your babies. 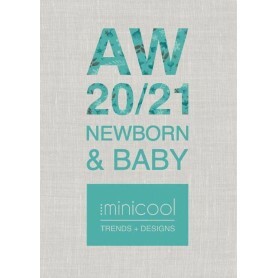 This book has designs for baby fashion and is mainly for international markets. It has got 4 seasons which are divided into 18 collections of fashion wear. There are around 220 newborn and baby key shape designs that are editable and they include everything from daywear, nightwear, accessories and the various nursery designs providing an all-round fashion lifestyle for kids. 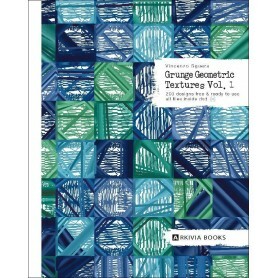 The collections are presented with the Pantone books key color references and the graphic designs include placed prints and various rich all over print designs which are editable. This book comes along with a DVD containing the designs in vector files which can be edited and these files are in many formats for convenience. 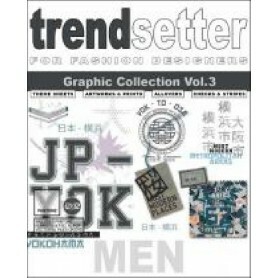 Design info has also got a variety of other books covering other trends of a fashionable lifestyle. 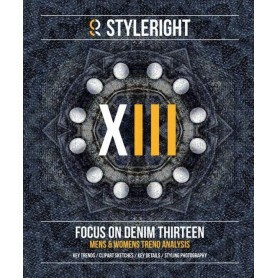 The Focus on Denim book is just a perfect example of it and has got everything one will need to know about denim. It includes accessories, trimmings, fabrics and all the other styling details in the denim range and these are for men as well as women. It is an approximately 220 pages book covering more than 1700 photos which display actual denim products from all over the world. It has a very clear and self-explanatory structure for easy usage. 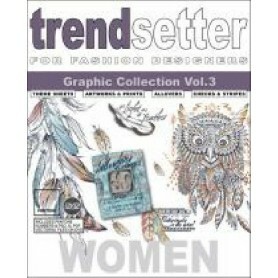 The Trendsetter womenswear trend book is one of those graphic design books that every graphic designer must have. 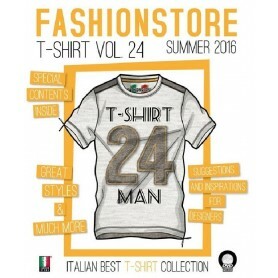 This book available with us has got some really fresh designs, graphics, logos as well as abstracts with so many themes depicting various collections for fashion wear for women. All the designs of checks, jacquards and stripes for latest womenswear are covered and presented very beautifully in this book. It has got a wide range of cultural mix designs along with denim graphics and logos and also a lot of floral designs. All the graphic design books are made available through Design info and every book has got its own speciality. 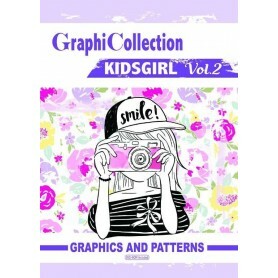 The Character Styling book includes graphics for the creation of various characters for comics and on the other hand, the Teen Boy graphics book is designed especially for teenager fashion wear. 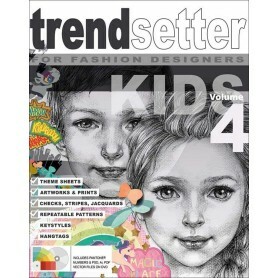 There are different trend books for women, men, kids, teenagers and some books have a complete blend of everything. The DVDs and vector files are highly useful as it explains everything better an also gives editing options to the user. You can just get it all on the website in the section named logos and graphics and then one gets a complete range for selection from among so many books each featuring different updated styles. 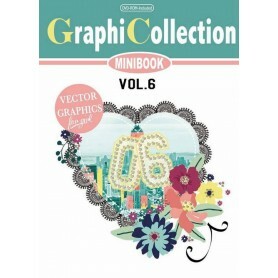 Welcome to the home of graphics books and logos design books with DVD and vector files. Each season Design Info underlined the need to invest in informed design logos; now for Spring Summer, we look at the changing patterns of consumption in 'the New Equilibrium' through our detailed survey of high-end fashion graphics, popular culture, lifestyle, politics and economics. 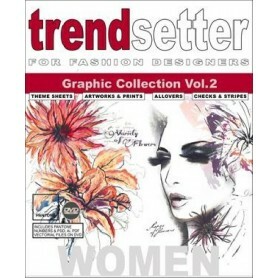 In this issue we demonstrate how trend-led design graphics for womenswear textiles and womenswear graphics can deliver revenue and competitive advantage for the forward-looking brand, noting that design extends beyond aesthetics into the entire cycle of production and consumption, becoming the responsibility of every business and consumer. Now that consumer decadence has come to an end, 'the New Equilibrium' creates a stable path for future growth, menswear graphics & bringing renewed opportunities for brands; the challenge for retailers is to think the unthinkable, accepting that the 'consumer age' has entered a new phase. 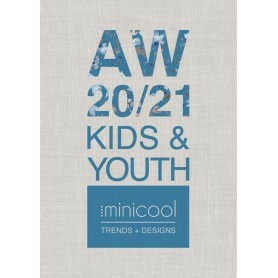 As previously identified for kids wear logos and kids wear graphics, 'Consideration' is a key consumer trend of the decade. Today's customer, no longer afraid of reality, is adapting to a new model for living based on an alternative future which combines science and technology with social cohesion and collective influence. 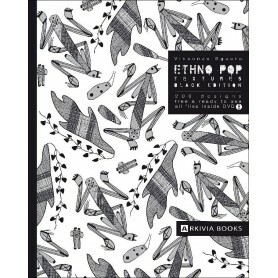 A new globally-connected peer-to-peer culture for menswear logos has evolved, producing a refreshed sense of community as consumers re-examine the concept of 'truth' for graphics designing books on logos. As the environment continues as the defining issue of our age we are set for an energy revolution and a plan of action with longevity firmly in mind. Certainly, brands and retailers must adapt to emerging graphics of consumption, utilising design to deliver originality, quality and transparency through all levels of the supply chain. 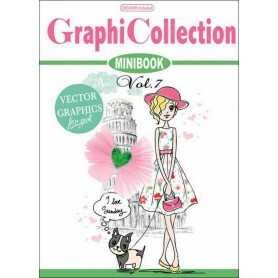 Graphics books volumes bring several logos for all kinds of garments, graphics designs for products, etc. Autumn Winter Graphics explores an instinct for harmony and stability, while design embraces innovation and creative values. Synergy considers a new lifestyle model of pragmatism, simplicity and community; mirrored in more discerning consumer tastes for quality and value. The socio-ecological ideology of Scandinavia represents a new model for modern living along with a global appreciation of minimal yet inventive design aesthetics. 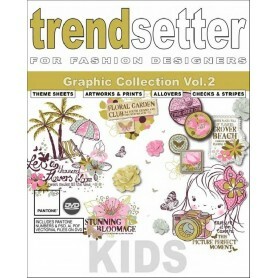 Style Rights Graphics and Trendsetter Graphics books are leading brands for these kinds of logos and graphics prints to be directly applied to textiles, bags, belts, home textiles, pillow designs, etc. In contrast, Primal reflects primitive instincts for survival and values ancestral practices and customs, while the celebration of the natural elements & logos provides optimism in the face of adversity. Finally, in Innovate we calculate that science will provide the ultimate technological solution. In graphics design, a formula of defined aesthetics and intelligent materials accelerate the pace for a new cycle of production and consumption, emphasising sustainability and an efficient future for the intelligent consumer, retailer and brand. Logos & Graphics 4.90 out of 5 based on 4857 user ratings.